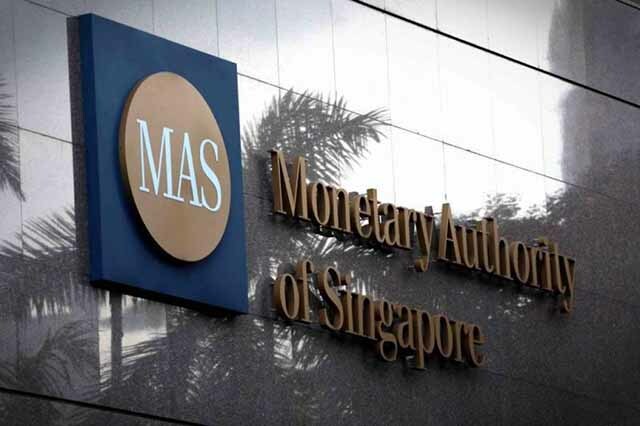 According to reports, MAS – which is Singapore’s central bank and financial regulator – has issued a consultation paper in which it is reviewing the current regulatory framework which has been in place since 2002. This is to accommodate the demands of a dynamic financial services landscape. All financial institutions and other interested parties have been invited to submit written comments to the paper by 22 June 2018. The authority has stated that the current regulatory framework cannot handle the demands of new business models that rely on emerging technologies. One of these changes is blockchain technology and its related services, referenced in the consultation paper as “new business models in trading platforms, including trading facilities that make use of blockchain technology, or platforms that allow peer-to-peer trading without the involvement of intermediaries”. The primary change proposed by MAS in its consultation paper is the move to a three-tier system for its second category of operators, the recognized market operators (RMO). At the moment MAS places operators under two categories – the approved exchanges (AE) and the RMOs. A revised system would place target market operators with limited access to Singapore-based retail investors under Tier 1, market operators that qualify under the current RMO structure in Tier 2 and market operators that have a significantly smaller scale of business compared to more established operators under the current AE and RMO regime in Tier 3. Other proposed changes are to have reduced capital requirements, simpler requirements for regulations, technology risk management and outsourcing. These proposals all point to the accommodation of new and smaller operators including exchanges in the growing blockchain space. 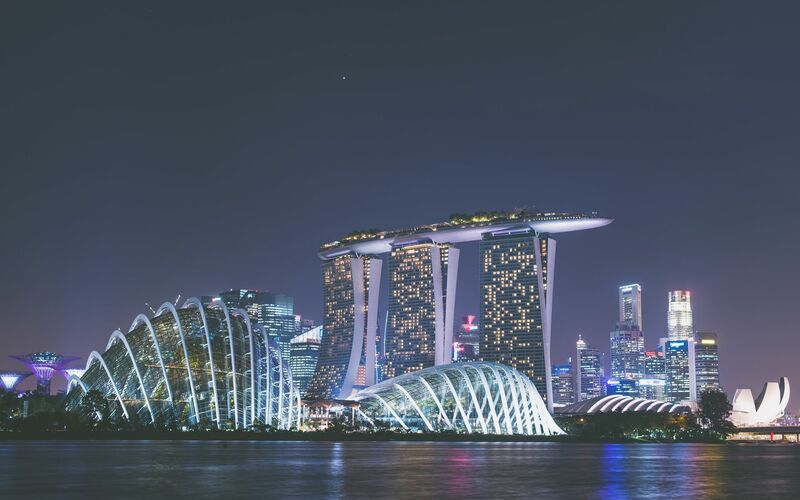 Singapore has already emphasized how it does not view cryptocurrencies as a threat and its hands-off approach to cryptocurrency regulation in the past has helped position it as a moderate jurisdiction in the space. The changes to its framework could make it even more attractive. Do you think these regulatory proposals will be successfully adopted in Singapore? Are they enough to position it as a haven for cryptocurrency exchanges? Let us know what you think in the comments below.